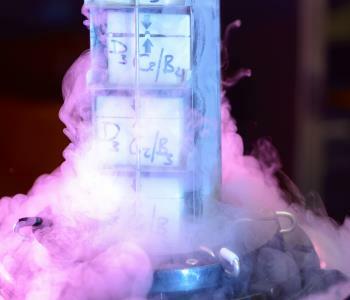 Cryobanking – collection and cryogenic freezing of sperm – has allowed millions of men to safeguard their ability to become fathers. Countless couples have been able to start families in situations where that would have been impossible in the past. 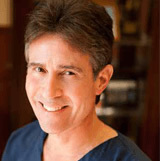 Sperm banking at NTMIC Sperm Lab in Frisco is performed with the highest level of clinical reliability, under the direction of a nationally-recognized male infertility expert, Dr. Jeffrey Buch. 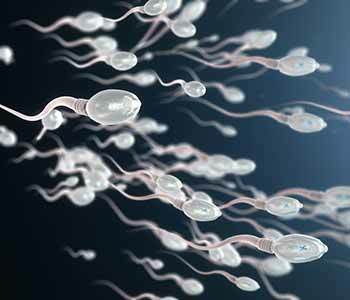 When is the right time for sperm banking? Prostate, scrotal, testicular, or rectal surgery. Antifungal or ulcer treatment drugs. It is also a good idea to bank sperm prior to or during a fertility-related surgical procedure, such as vasectomy, vasectomy reversal, or correction of a blocked sperm duct. 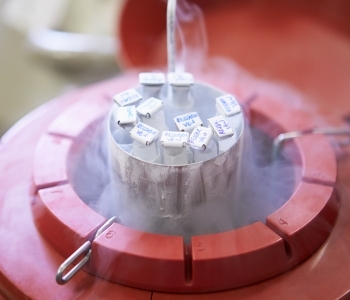 Because the freezing process is time-sensitive for optimal density, you must schedule an appointment to bank sperm. The specimen may be obtained at home, or in one of the discreet collection rooms at our facility. 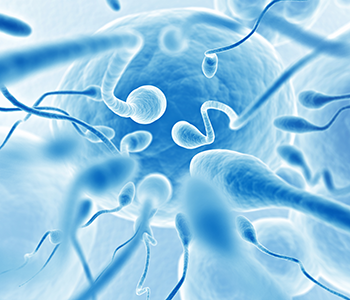 Please visit our Sperm Analysis page for more information on sample collection. 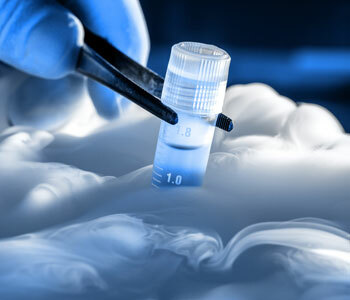 At this time, NTMIC Sperm Lab does not freeze samples for patients who test positive for hepatitis or HIV. 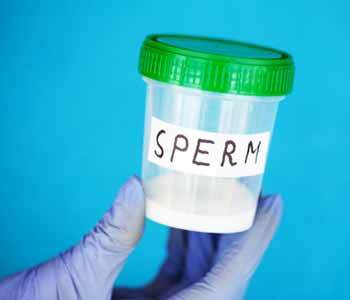 Please be prepared to bring current (within a week of sperm banking) test results. NTMIC Sperm Lab utilizes state of the art equipment and monitoring protocols to maintain a constant temperature at which sperm stay viable almost indefinitely. The attrition rate after 48 hours of freezing is minimal, so sperm that remain are useable for many years. 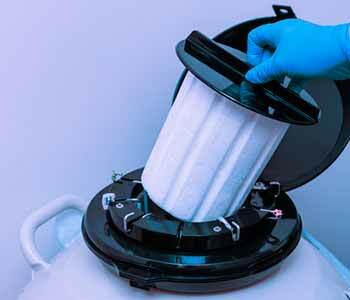 Our lab has achieved pregnancies with sperm frozen for 14 years. Trust NTMIC Sperm Lab in Frisco with your future family. 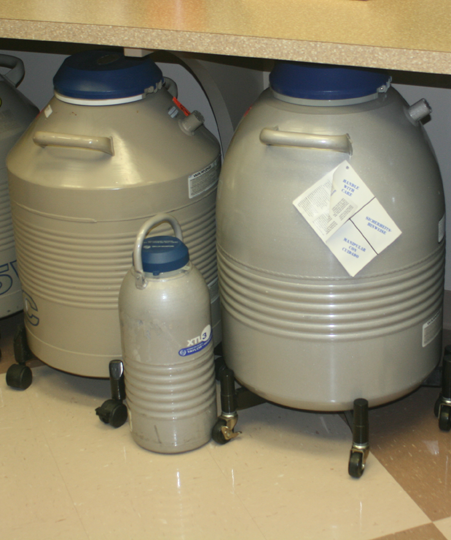 Call (972) 616-4477 for more information on sperm banking.